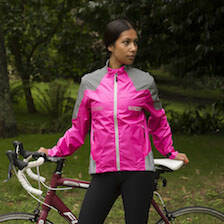 I ordered this from Proviz and I'm just delighted with it - it is warm & comfortable, it fits well when you're on the bike (but make sure you do go up at least one size!) 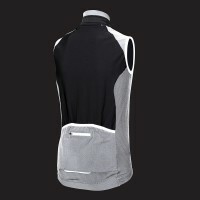 and it feels like a proper top-quality garment. 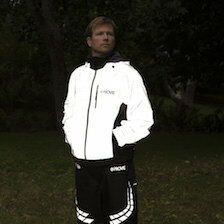 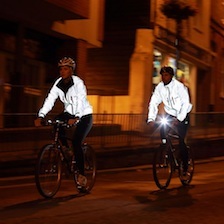 At night the reflective panels are easily visible from a long way off. 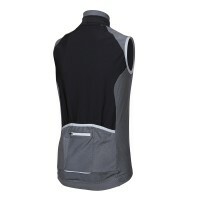 I don't normally spend this type of money on cycling clothes but this gilet is worth every penny. 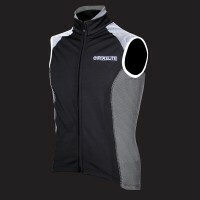 Arrived in a day! 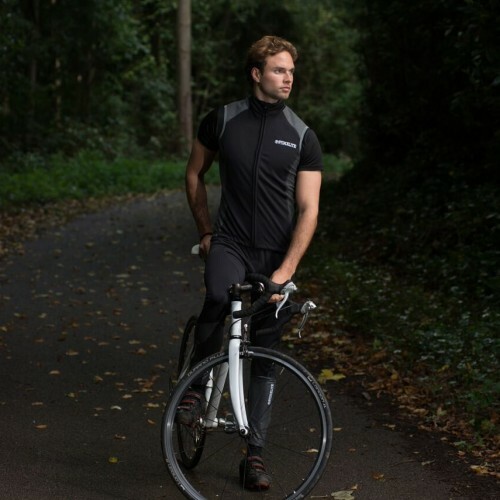 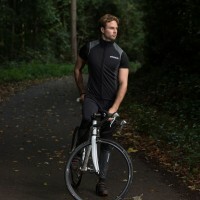 Love this performance option Proviz have launched, tested this fully at the weekend and is a very impressive gilet. 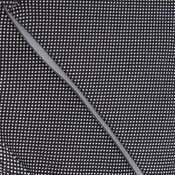 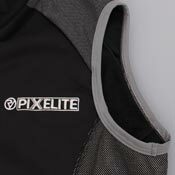 To make the material for our Pixelite range, reflective yarn is woven into performance fabric and combined with a tri-layered blend of back-brushed thermal microfibre, elastane and polyester. 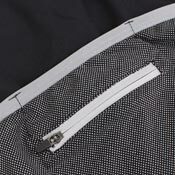 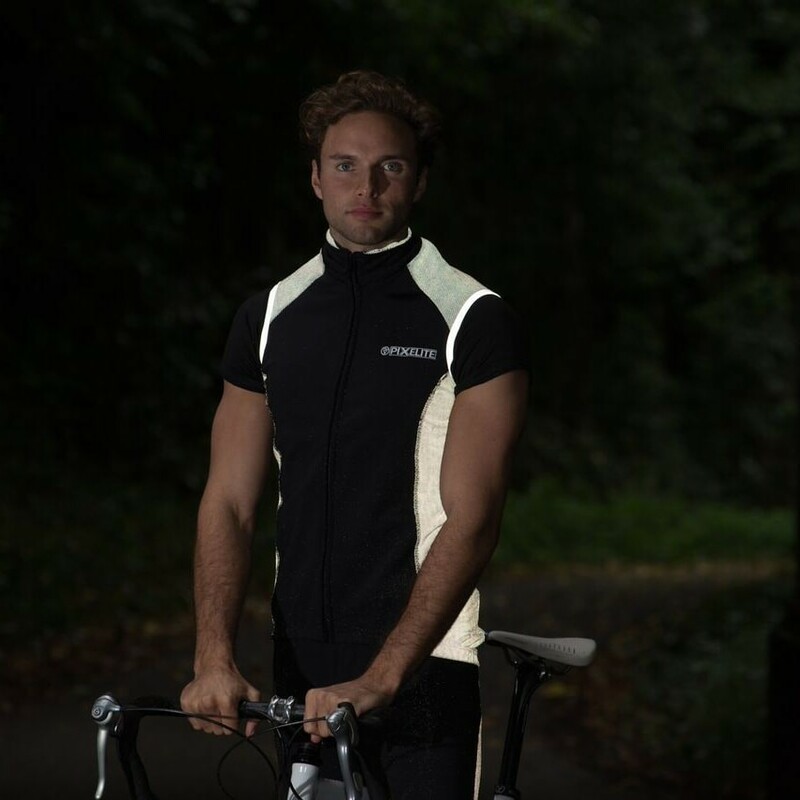 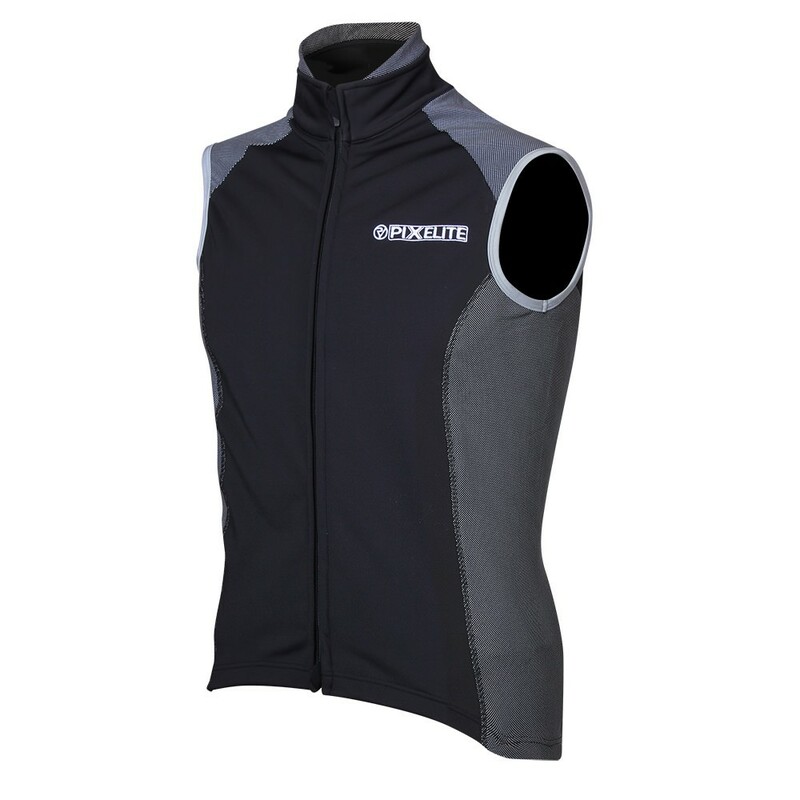 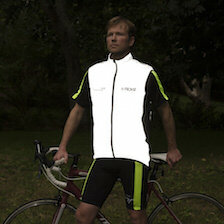 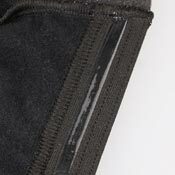 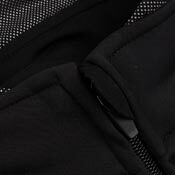 The result is a reflective cycling gilet that does not compromise on breathability or performance. 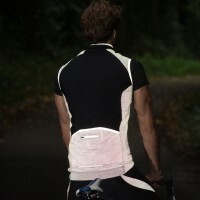 Excess material flapping about in the wind can be really annoying on a cycle ride! 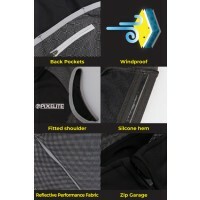 The shoulders of the Pixelite Performance Cycling Gilet are fitted to avoid this annoyance and to ensure that, on cooler days, cold air is kept out and body heat retained. 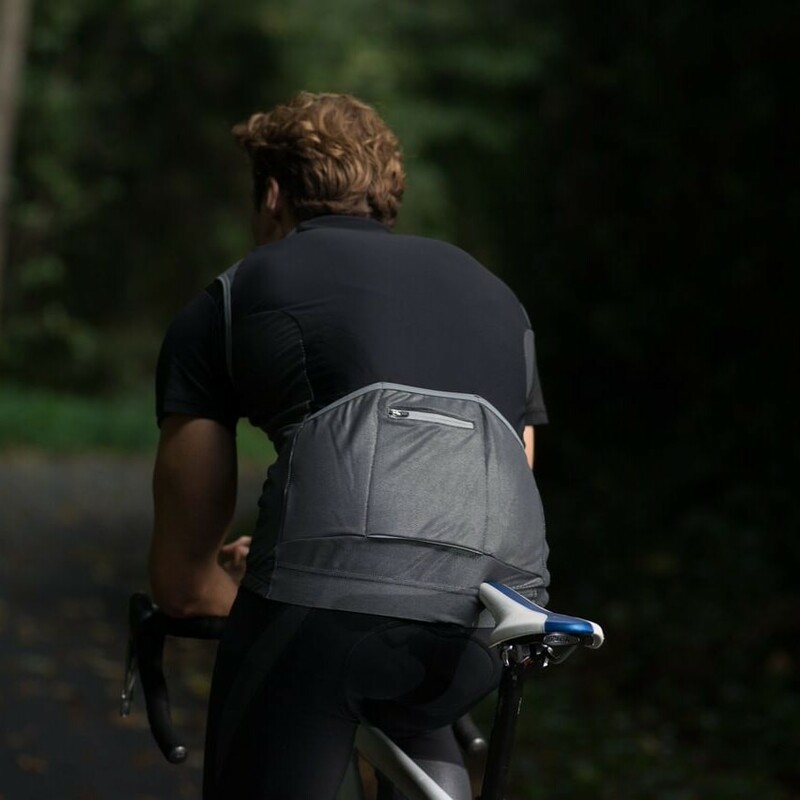 The Pixelite Performance Gilet features 3 rear pockets, the central one of which has zip closure, especially for storing valuables such as emergency cash, medication and house keys. 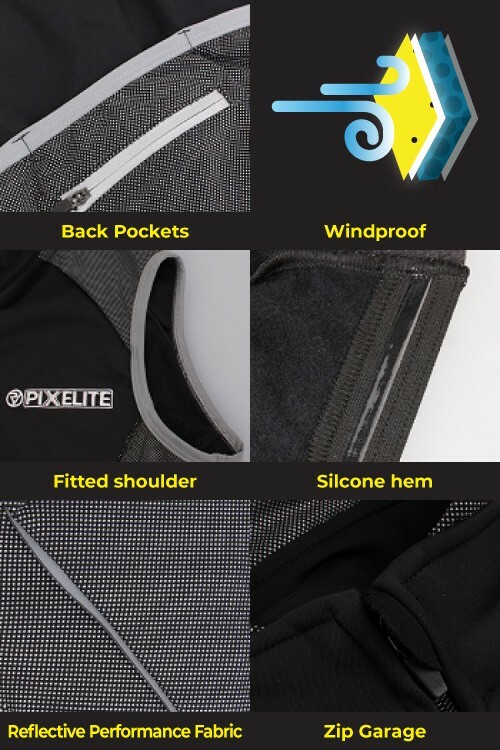 The non-slip silicone hem on the Pixelite Performance Cycling Gilet stops it from riding up whilst you are cycling and helps keep any road spray from permeating any layers of clothing underneath.